Finally discussing multiple-device wireless charging. A mat that charges Watch, phone, or AirPods. 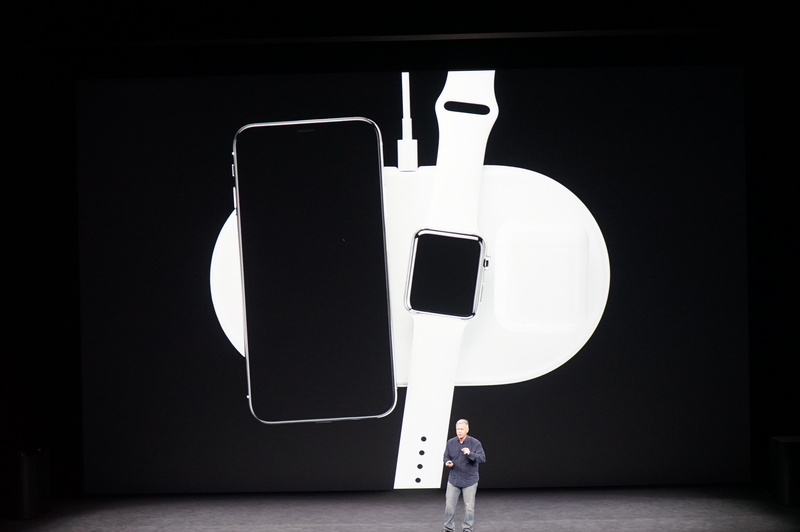 You can also place your Apple Watch Series 3 and AirPods with wireless charging case. They can all charge together. Requires a new standard. 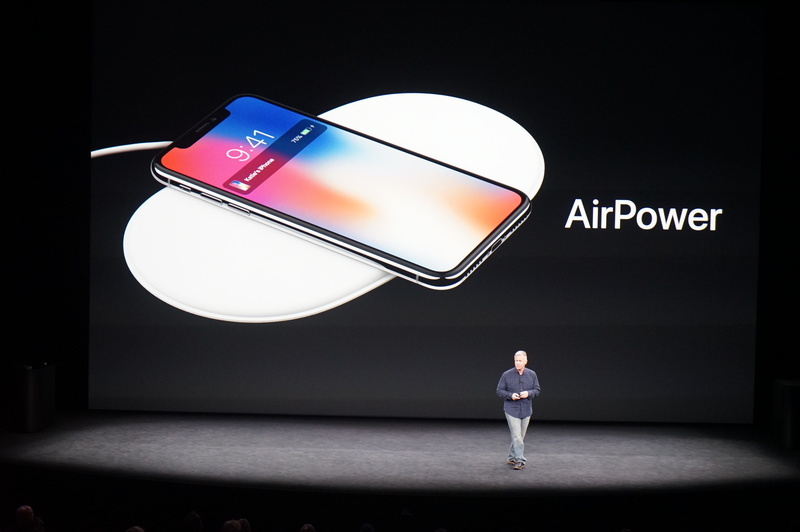 "AirPower"
So, there we go: Apple supports Qi but is also pushing a new standard. 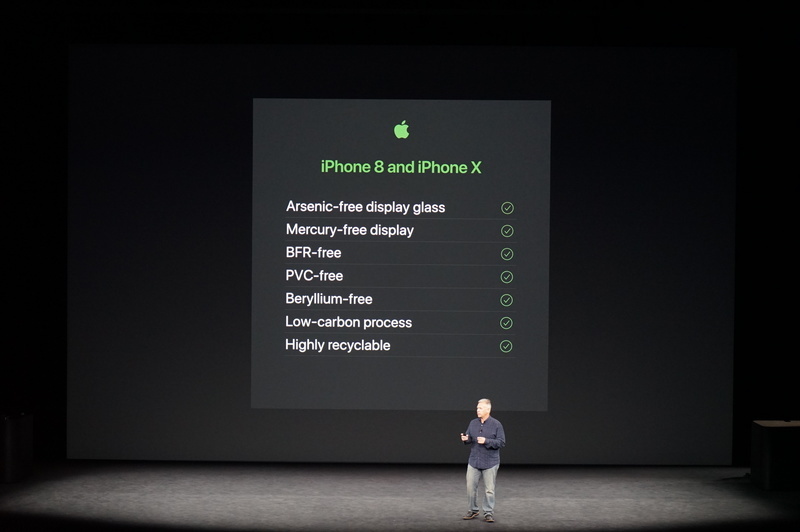 Apple will be working with Qi to incorporate this into the future of standards. 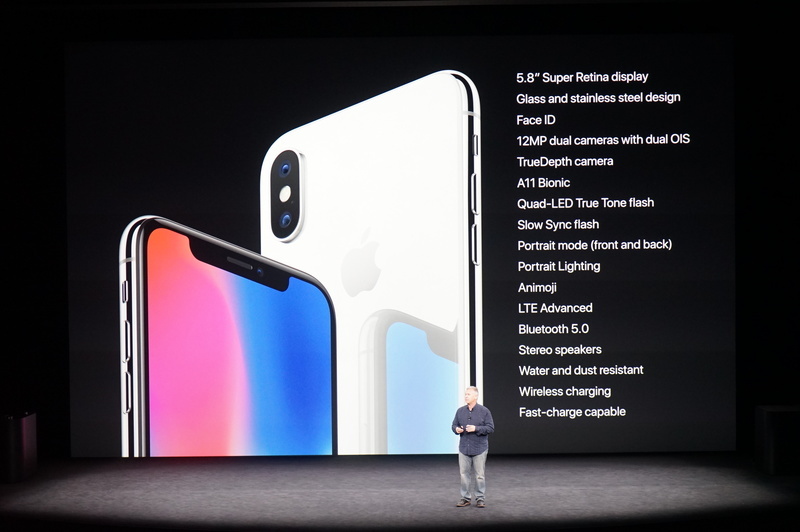 The AirPower charger will come next year. AirPower is 2018. Oh well. Would be nice now. Cue the Jony Ive narrated video. 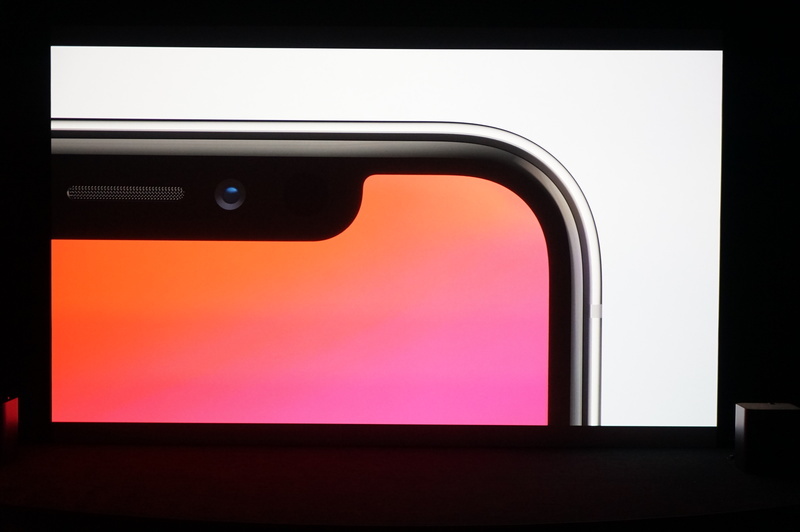 Biggest X changes: larger display, less bezel. 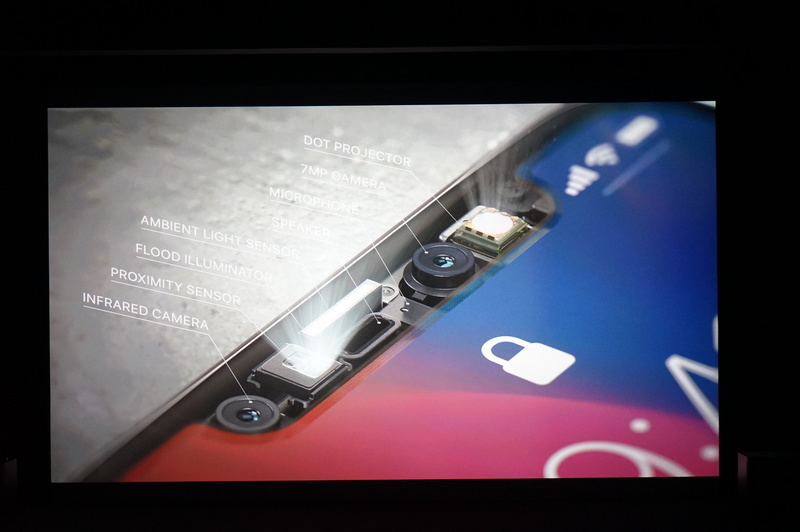 That array of front-facing cameras/sensors, w Face ID. No home button. Unless I'm missing something? 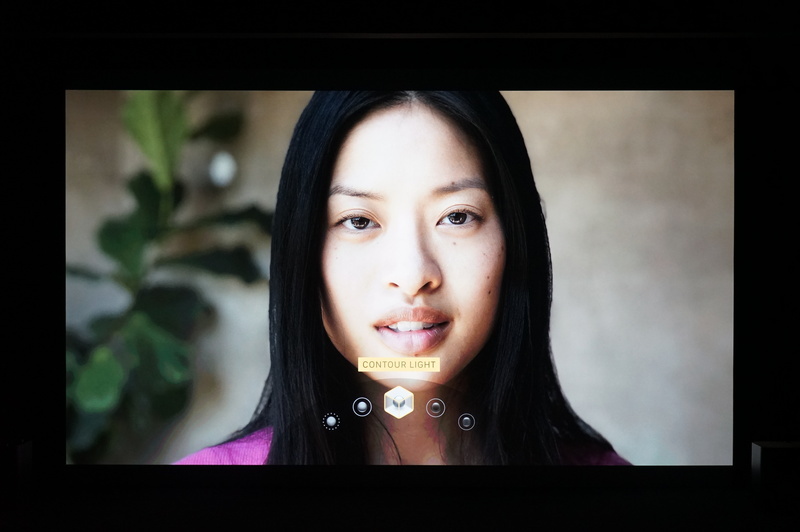 I'm curious how face-mapping could enable facial controls for accessibility and other functions. How far can that tech extend? How power hungry is it? So far, exactly as we expected. Few surprises vs the leaks. You can order on Oct. 27, and ship on Nov. 3. 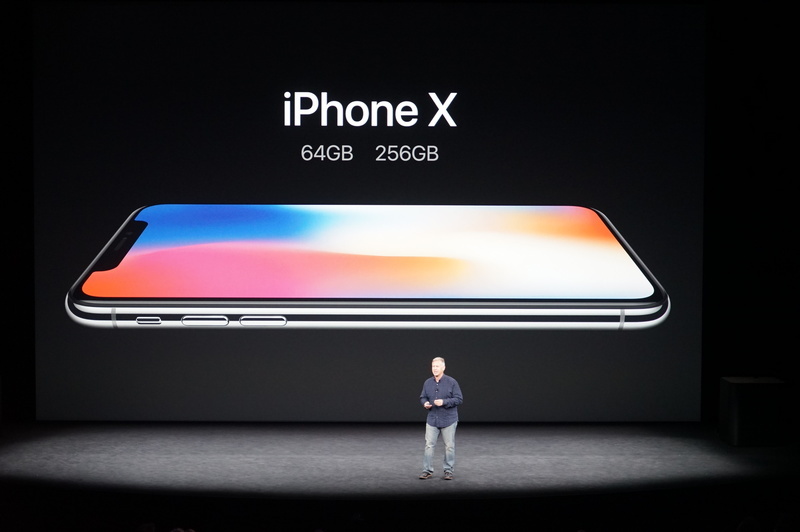 64GB and 256GB versions. Starts at $999. October 27, ships November 3. Whoa. 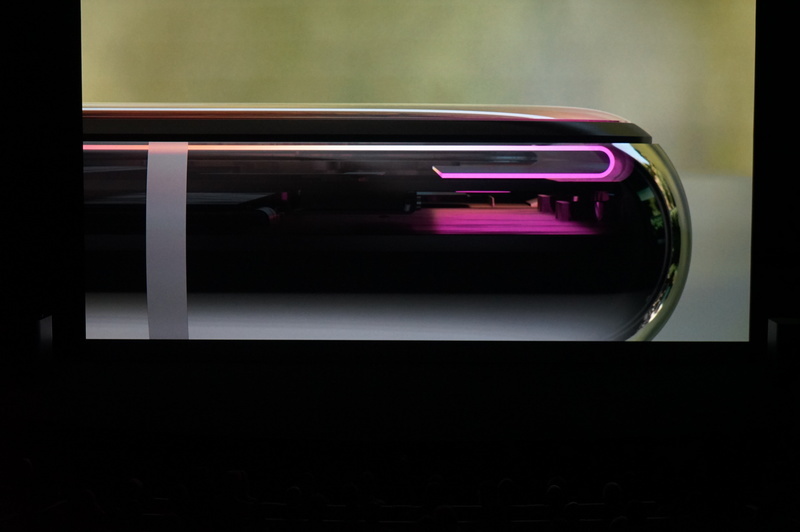 This is the future of the smartphone, shipping this year, he says. That's a pretty long wait for the iPhone X. 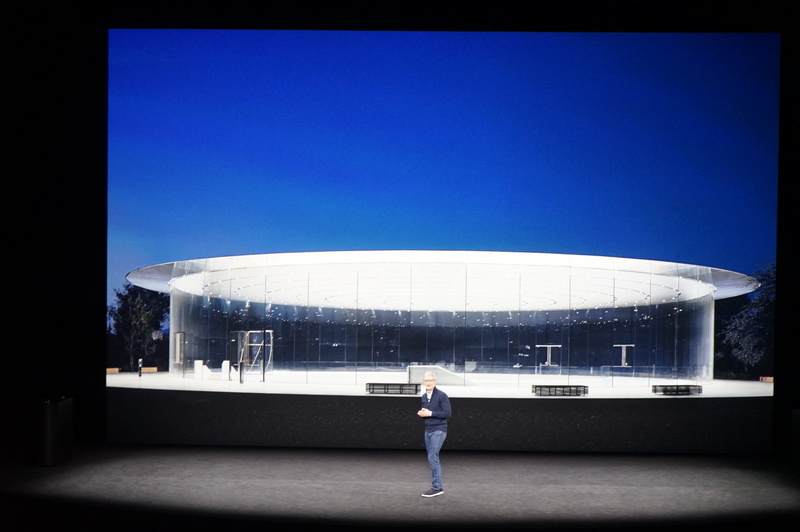 And with that Tim Cook is back on stage. 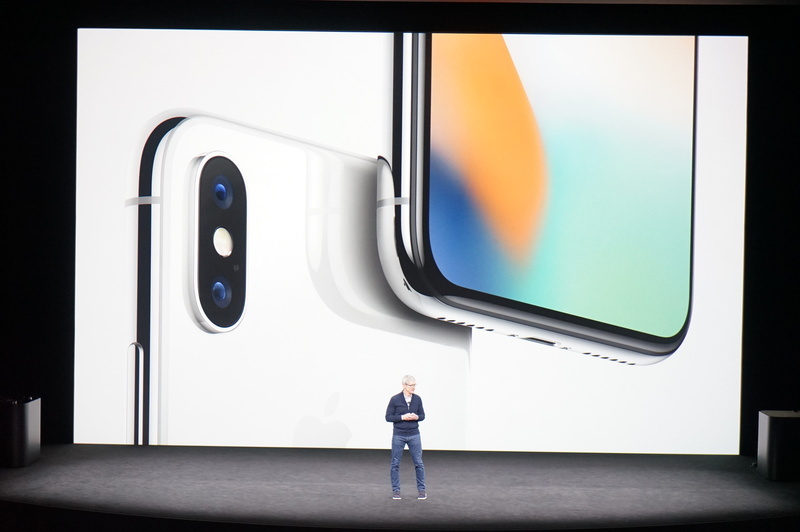 iPhone X really is the future, he says. No HomePod talk at all. Now for a new ad for this phone. Now for a summary of what's been announced. 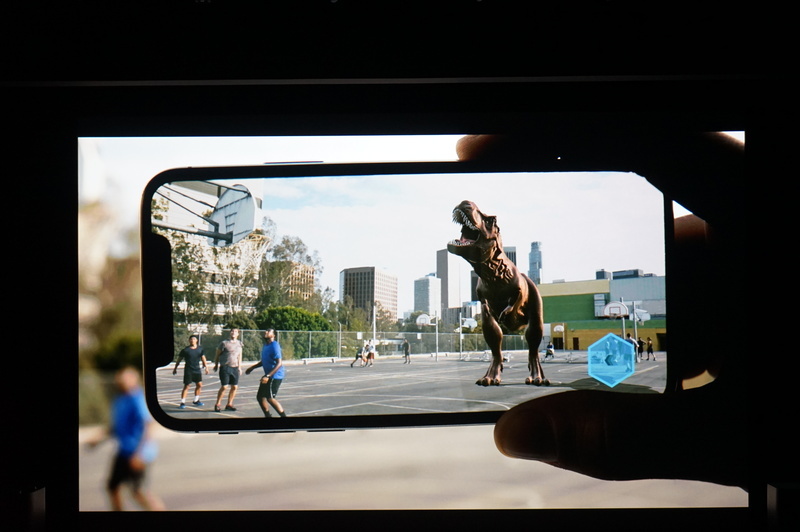 Surprised there wasn't a 512GB iPhone X. 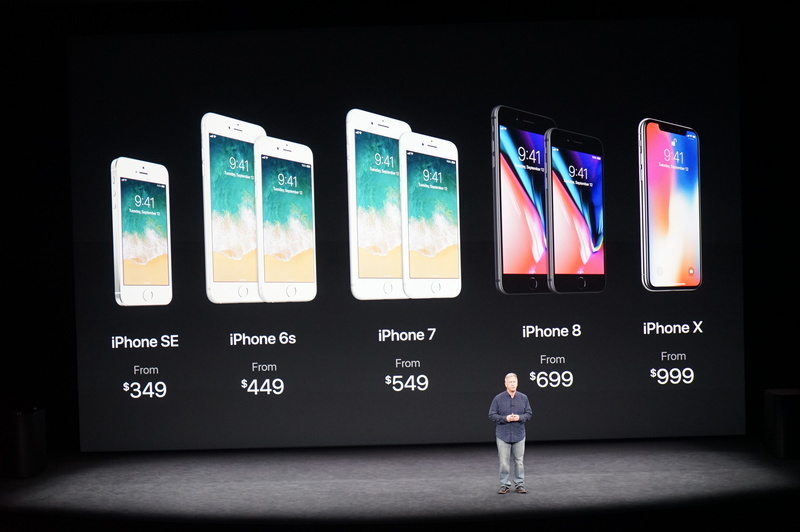 Which iPhone will you be buying? No Watch Face store for Apple Watch? Will that ever, ever happen? 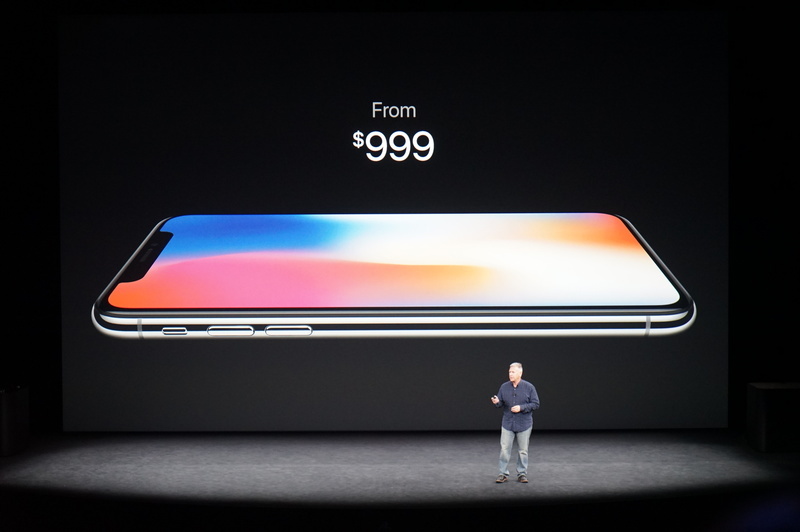 I want the iPhone X. But at that price? We began this morning with some inspiring words from Steve, Cook says. 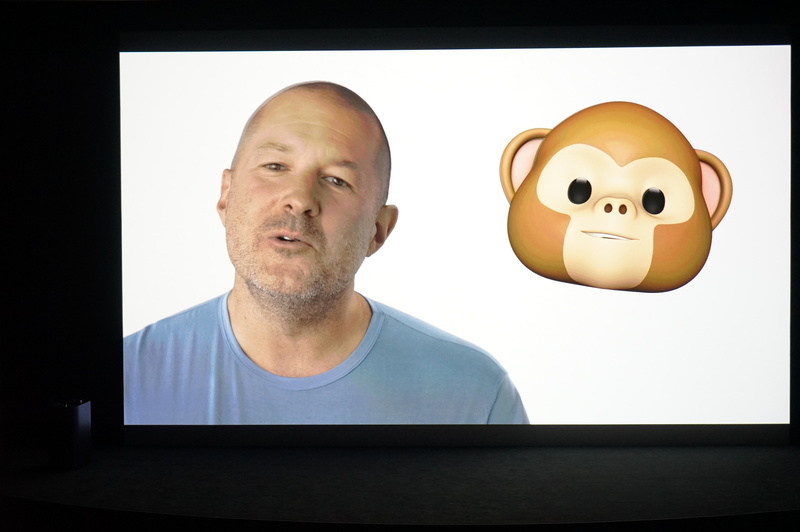 We work really hard at Apple to create wonderful things. 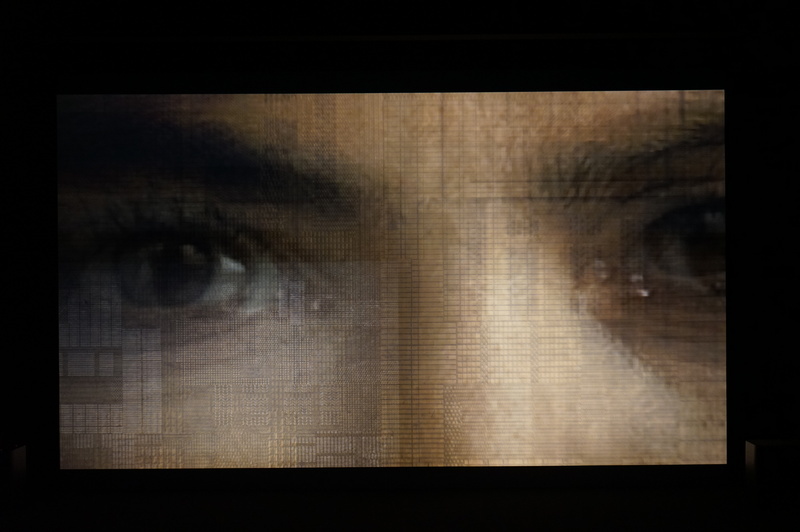 We hope you love what we've introduced today, he says. I think Steve would be really proud of them, Cook says. 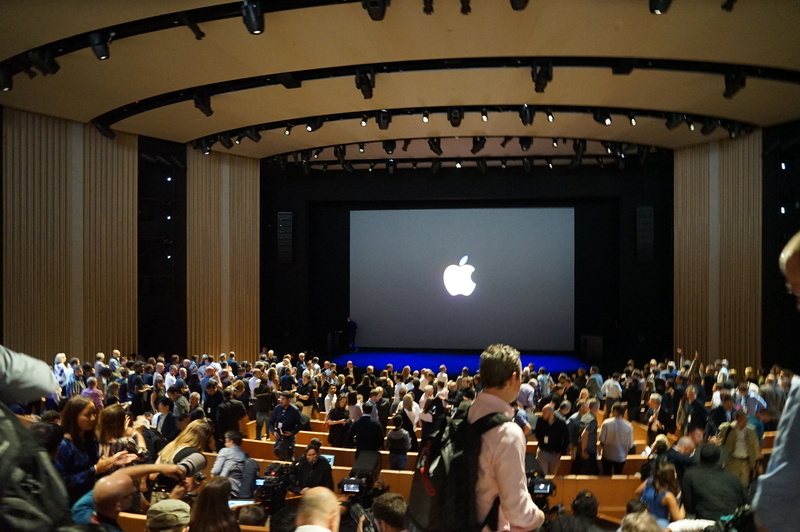 Cook asks for Apple employees to stand up, and nearly half the room gets up. 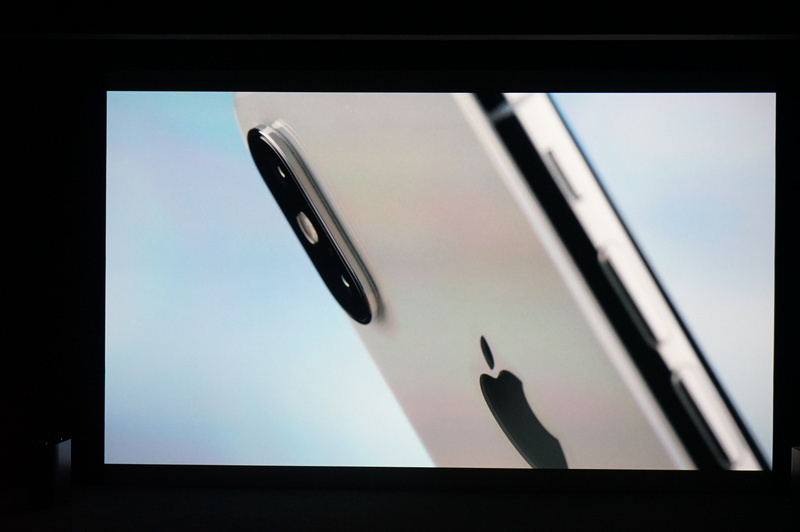 That front-facing camera array is the most interesting part of the event, to me. "Most beautiful hands-on area" - here we go! bye! 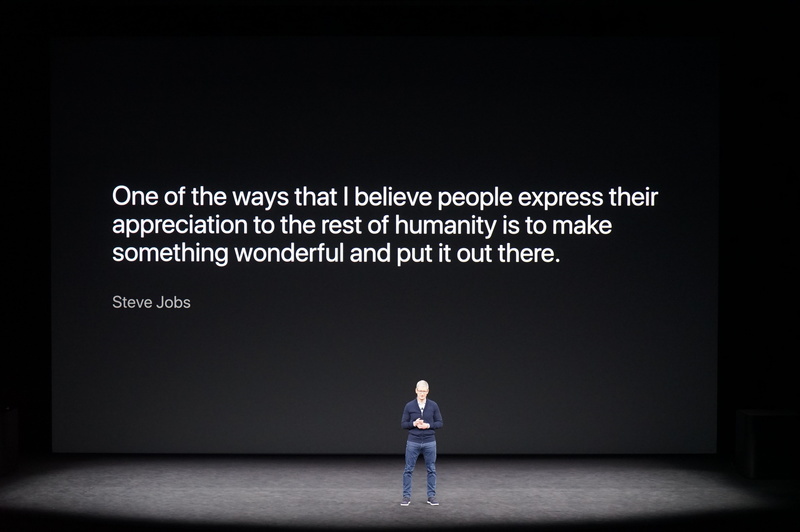 Tim Cook says farewell, and we're off to the demo area. I hope you enjoyed the live blog! Check back with CNET with our full Apple coverage.